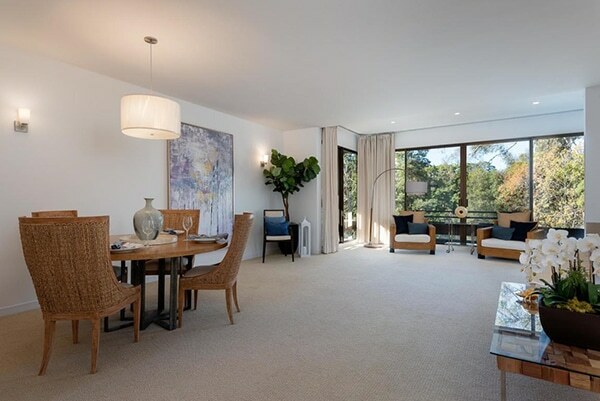 Two weeks after coming on the market asking $1,568,000, 1340 Plaza de Sonadores has gone into escrow. 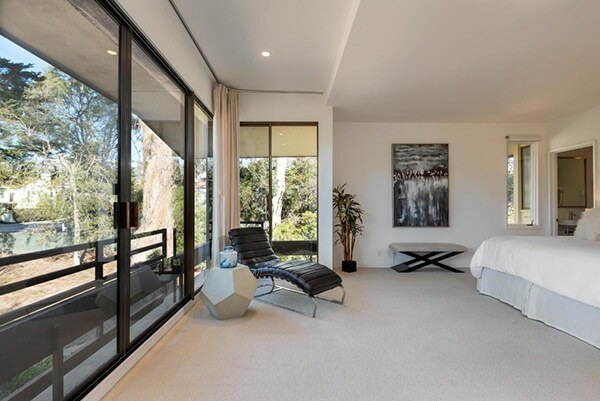 Listed by Berkshire Hathaway Luxury Properties, 1340 Plaza de Sonadores is a beautifully redone single level top floor 1,665 sq.ft. 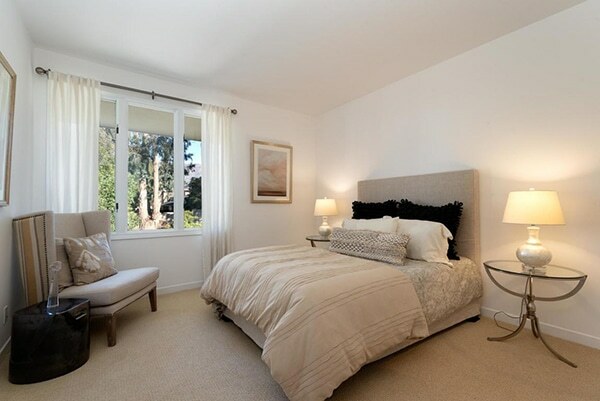 2 bedroom/2 bath end unit condo. 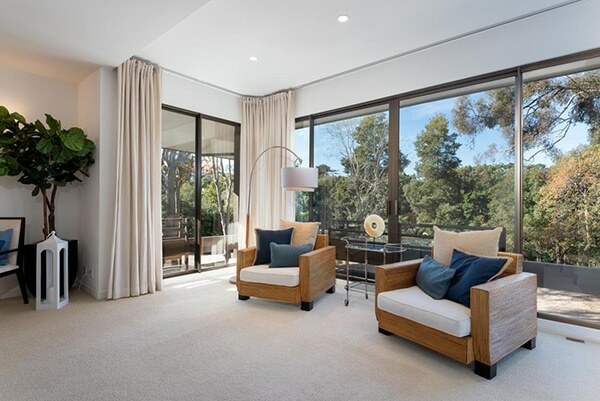 Its open floor plan allows for an abundance of natural light and expansive views of the peaceful setting. 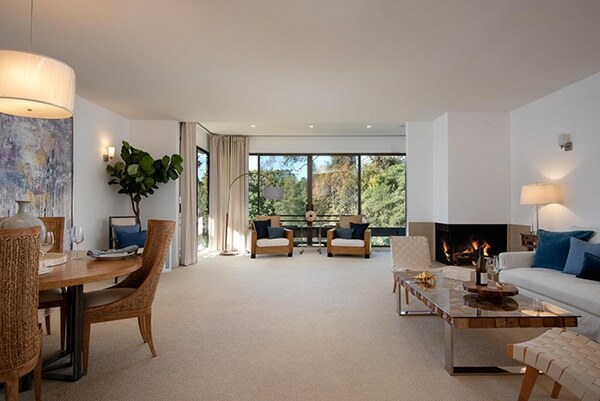 Upon entering the residence, one is greeted with a warm living room with a fireplace, high ceilings and a wall of picture windows/doors looking out to large eucalyptus trees and other natural landscaping. 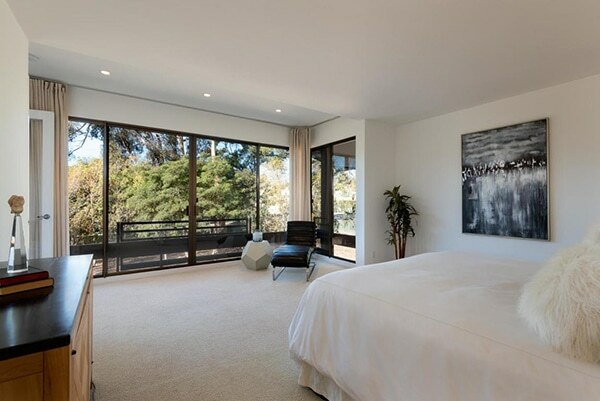 These gorgeous windows, doors and views continue on to the adjacent, spacious master suite complete with a luxurious bathroom. 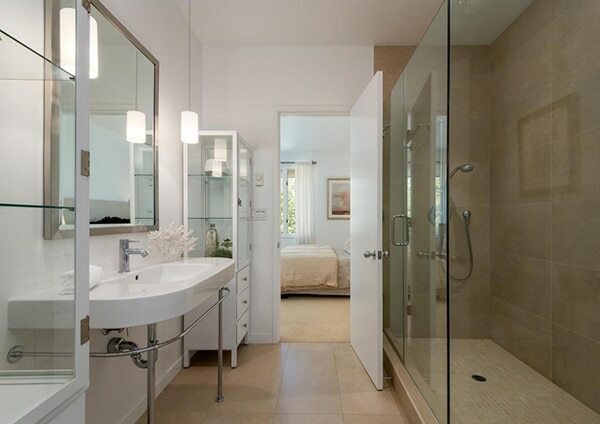 A generous guest bedroom has a lovely bathroom, which can also be accessed through the entry foyer. 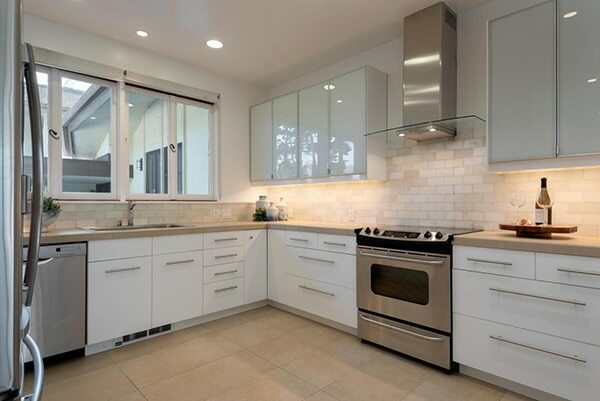 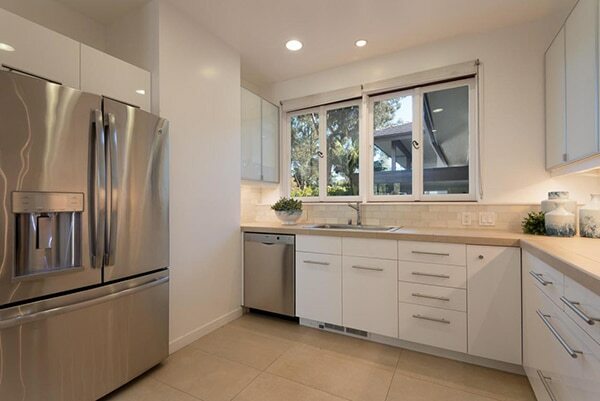 The chic kitchen has impressive finishes, sleek cabinetry and advanced appliances throughout. 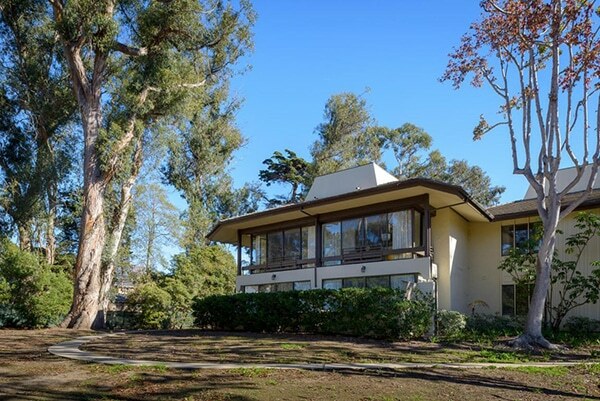 1340 Plaza de Sonadores came on the market in January 2019 asking $1,568,000 and went into escrow within 2 weeks.